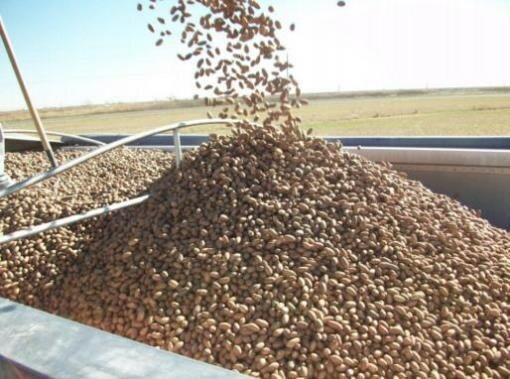 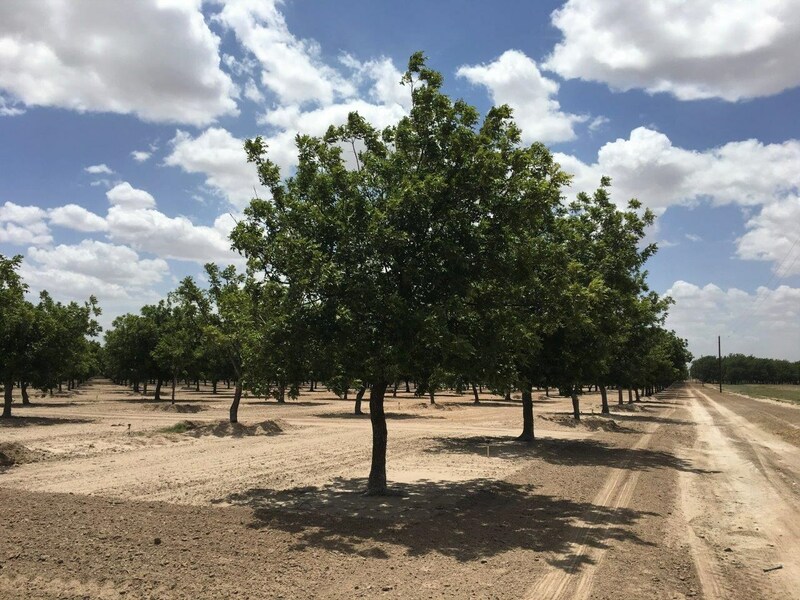 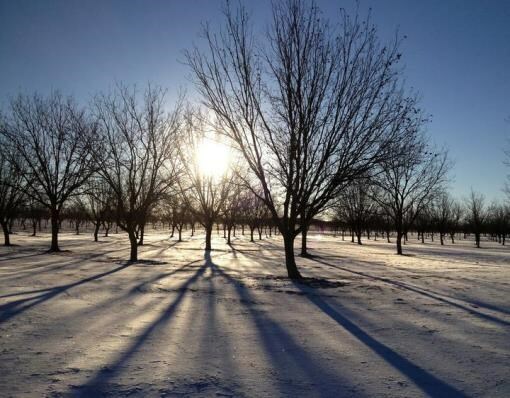 Here is your opportunity to own a large pecan orchard located in Lubbock County and just a few miles outside of Lubbock, TX. 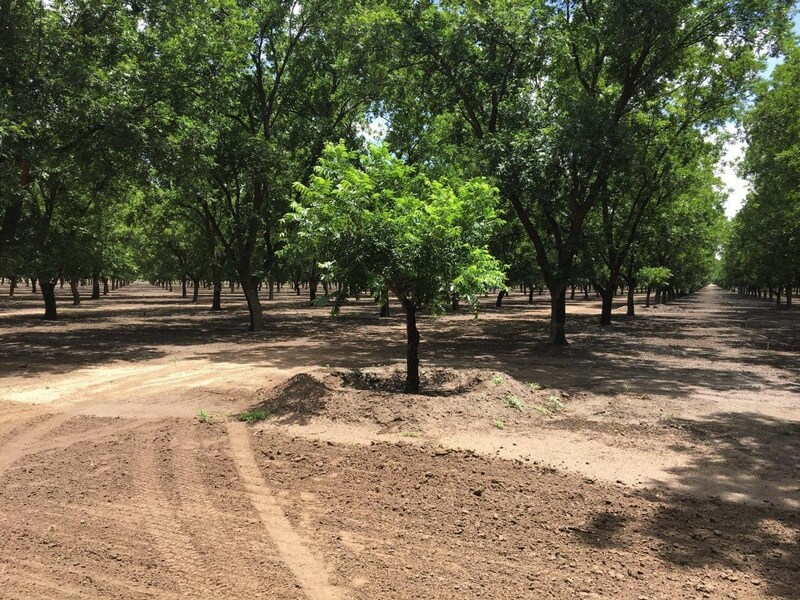 This well cared for orchard includes 242 irrigated and productive acres of improved paper shell variety pecan trees including 190 acres of Western Schley, 40 acres of Wichita, and 10 acres of Pawnee. 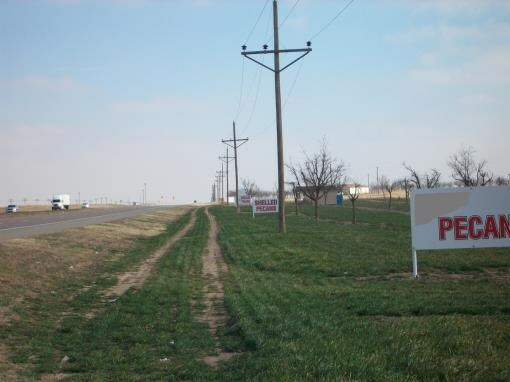 Located on a 298-acre tract, this property includes 1,000 feet of highway frontage on US 84 with great commercial visibility and access. 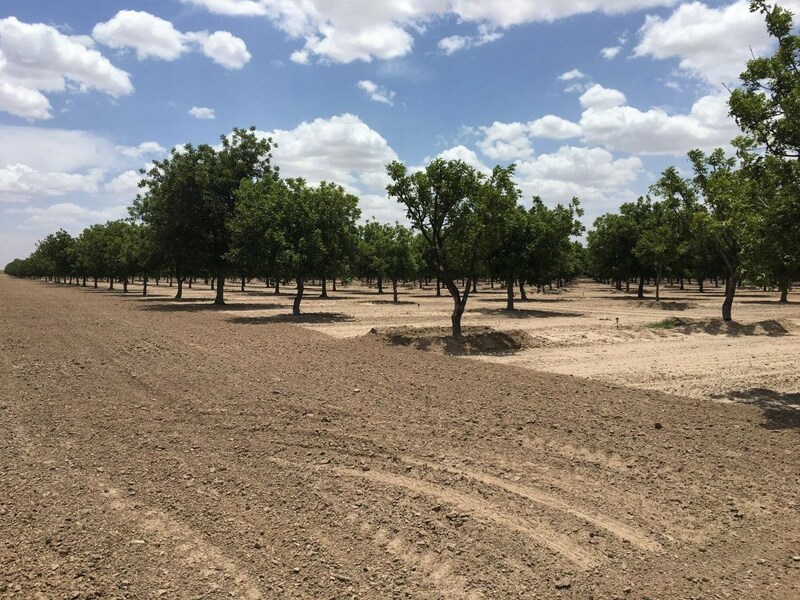 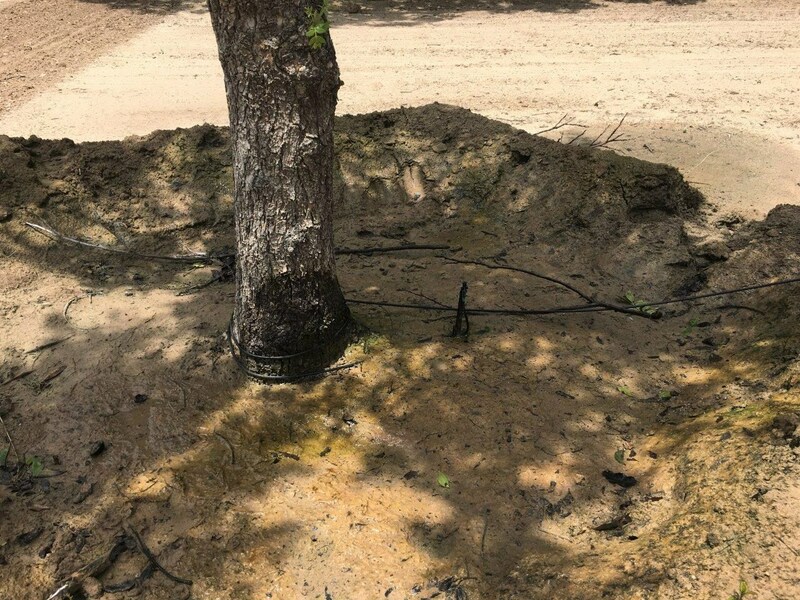 The orchard is irrigated with 8 water wells that have electric submersible pumps that are tied together in a gathering system including over 21 miles of trunk lines and laterals. 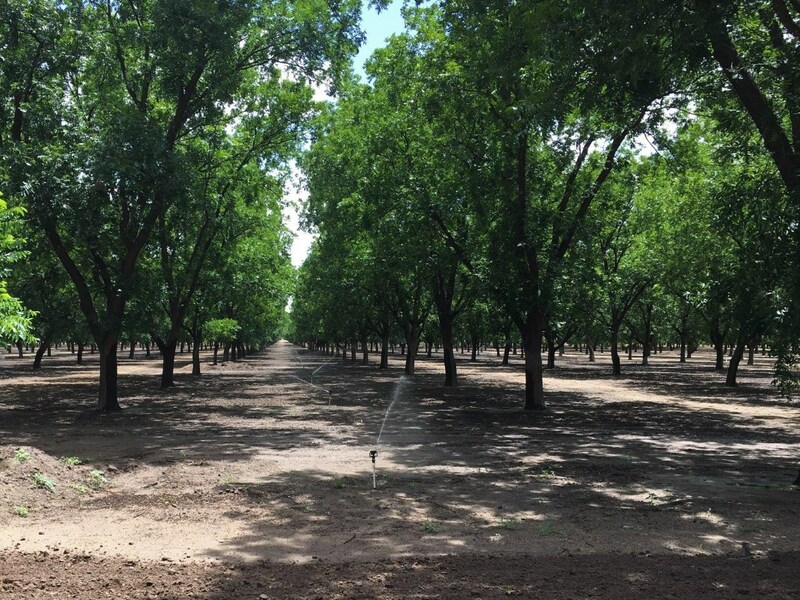 The laterals are in every other tree row and contain sprinkler risers that irrigate two rows of trees from each lateral. 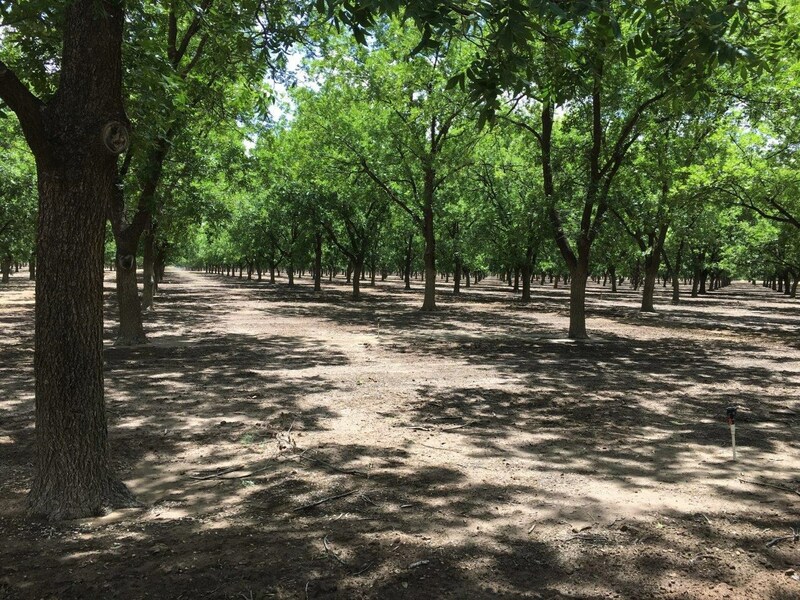 The orchard is partly irrigated with micro sprayers which are very water efficient. 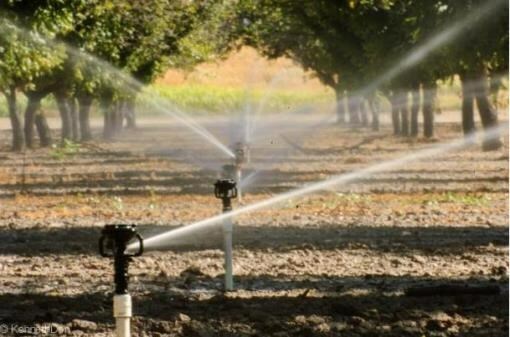 The irrigation system is in excellent condition and very user friendly. 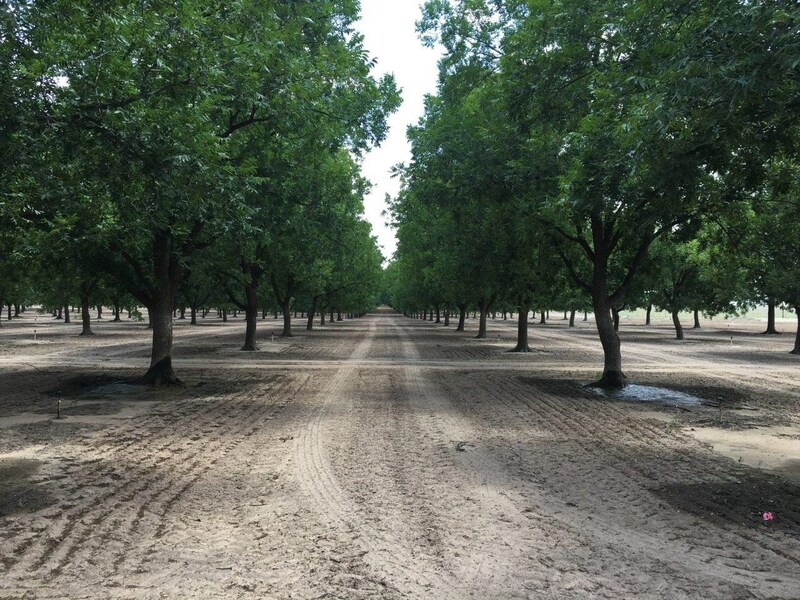 The trees are being properly cared for, including fertilization, foliar applications of zinc and micro-nutrients, insect and disease control. 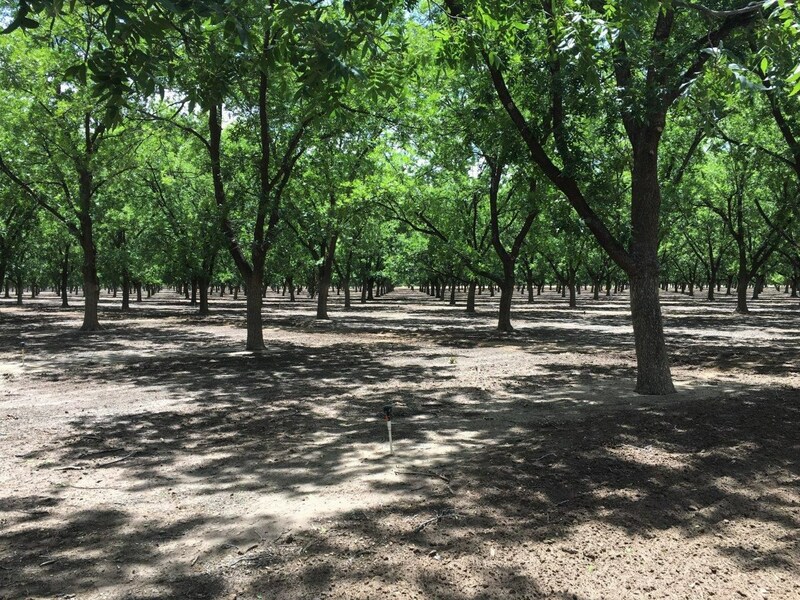 The orchard floor is purposely kept bare of weeds and other vegetation to reduce competition with the trees for water. 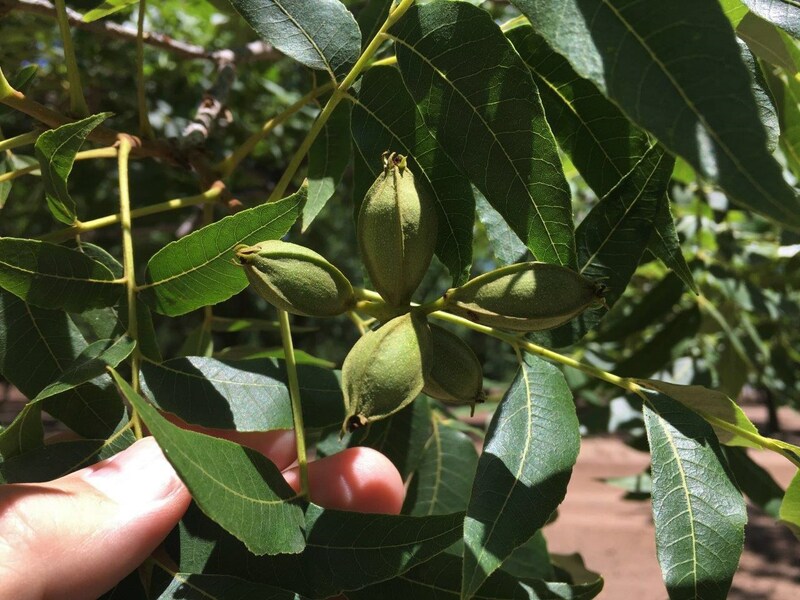 Pecan crops fluctuate from year to year. 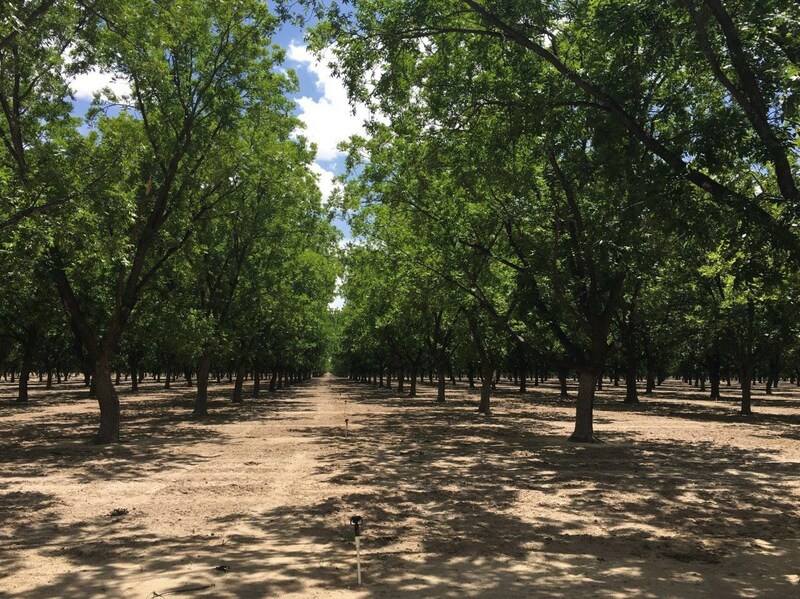 However, 2015 was a bumper crop of 551,762 pounds at approximately 65 pounds per tree, and prices that were $2.36 per pound. 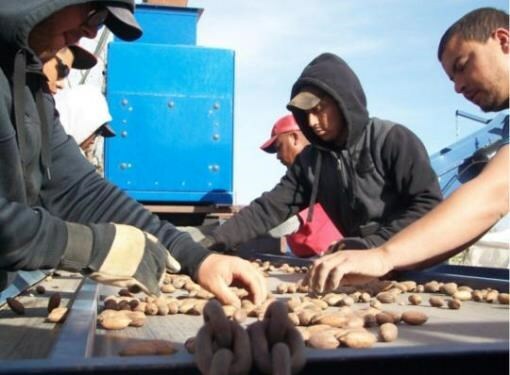 The earning for this year was $1,303,849. 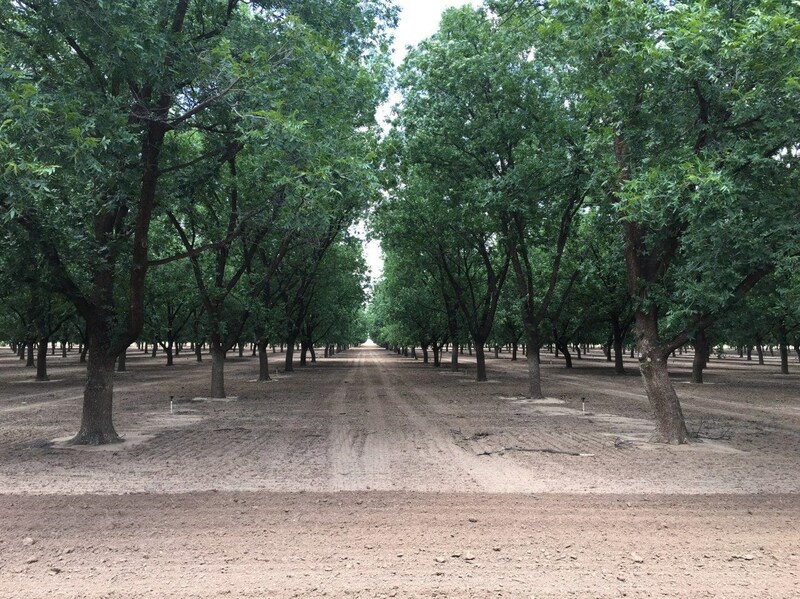 The average yearly income from 2015 through 2017 was $782,130. 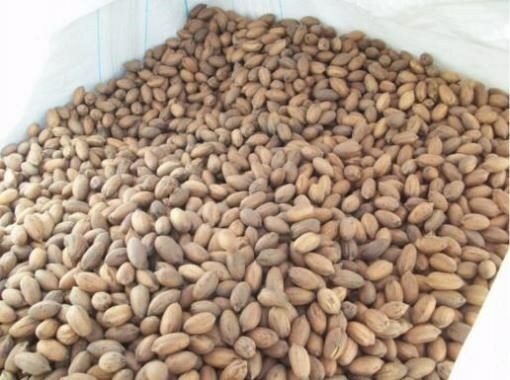 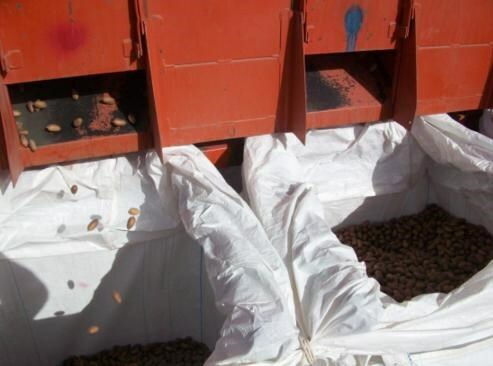 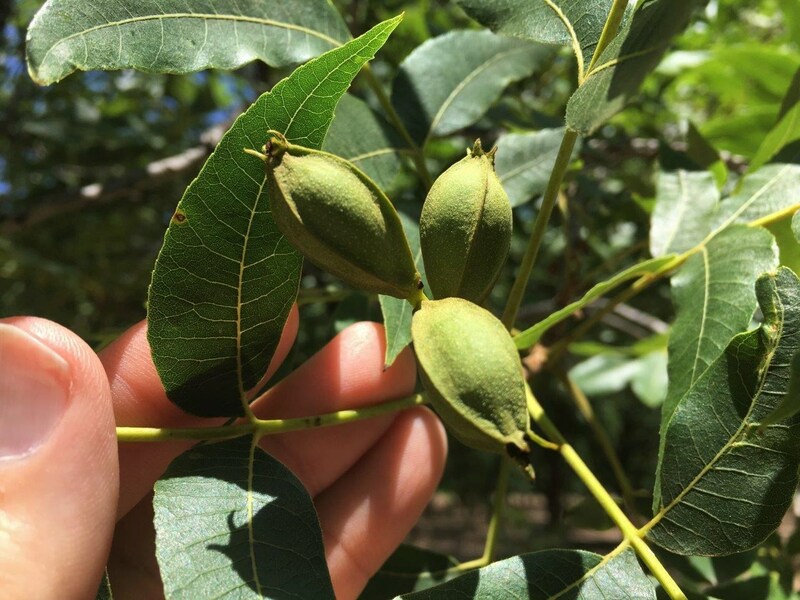 There are also potential sales opportunities for shelled pecans through the Orchard Store located on US 84, online, and other retail outlets. 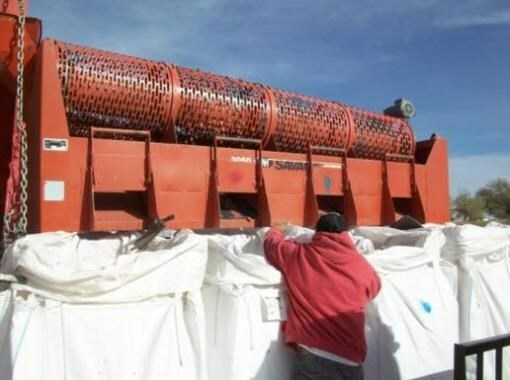 A complete set of equipment, including a cleaning plant, is not included in the sale price, but is available for separate purchase. 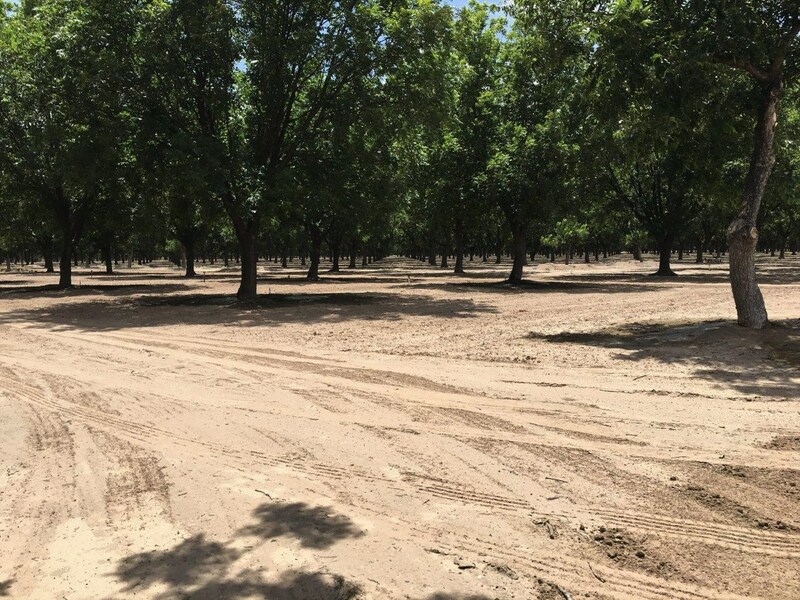 Everything needed from the tractors, sprayers, shaker, harvesters, sorter, dryers, sweeper, chipper, shredder, trailers and vehicles is available and a complete list can be provided upon request. 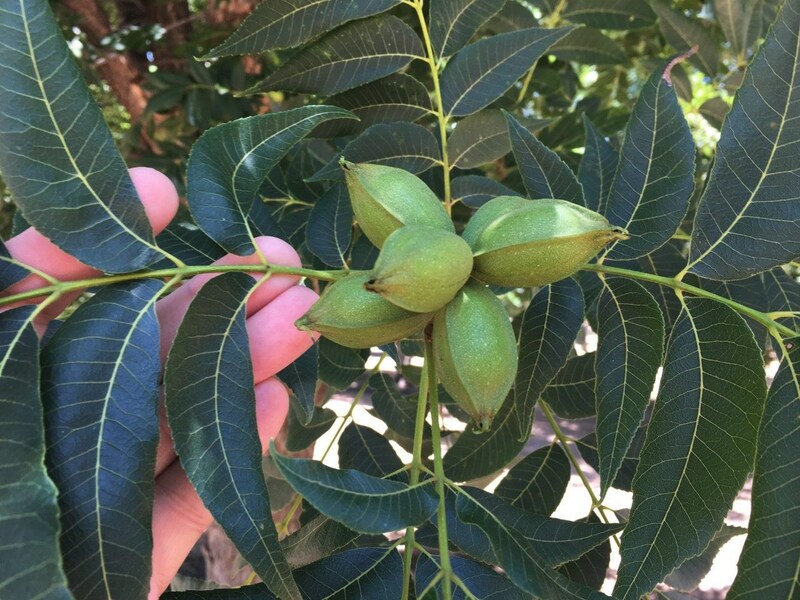 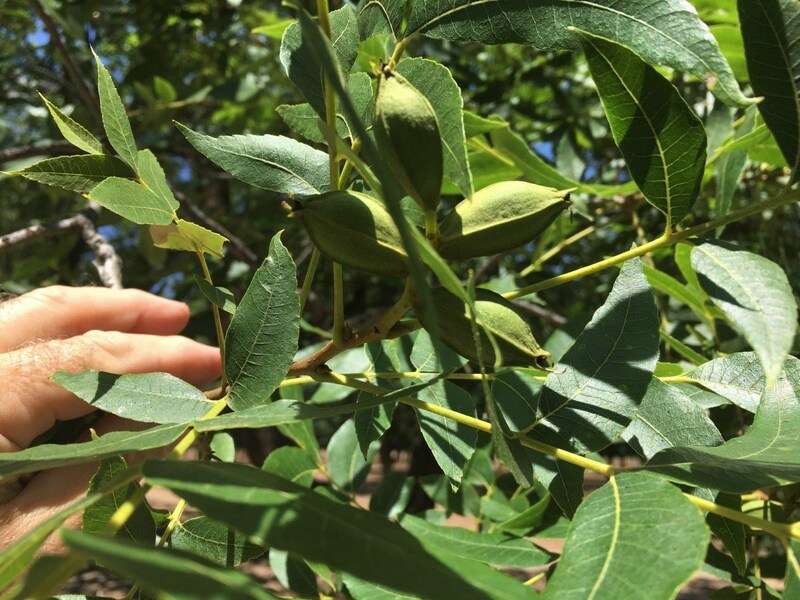 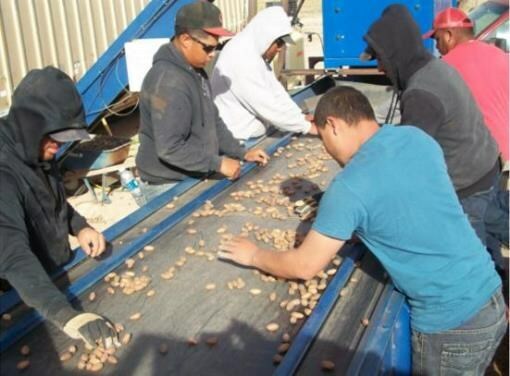 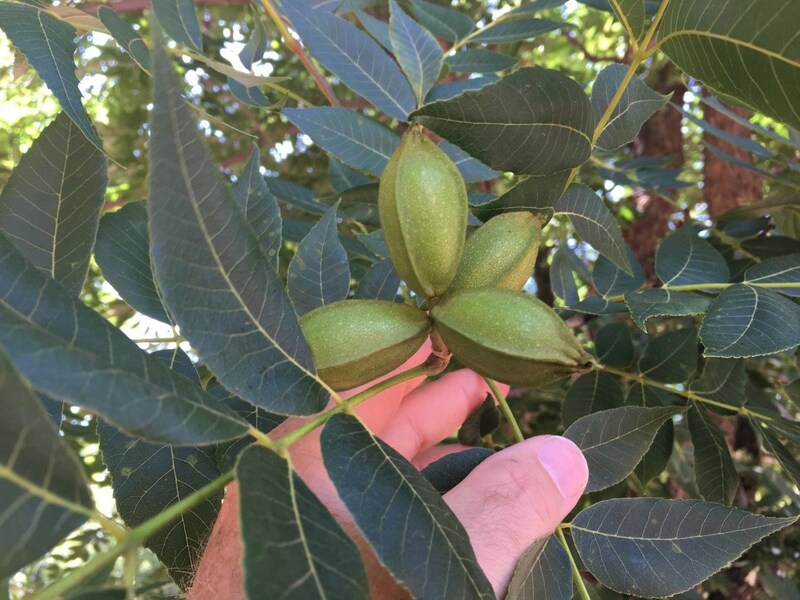 If you have an interest in getting in the pecan business, or looking to expand your existing pecan holdings, this is just what you are looking for. 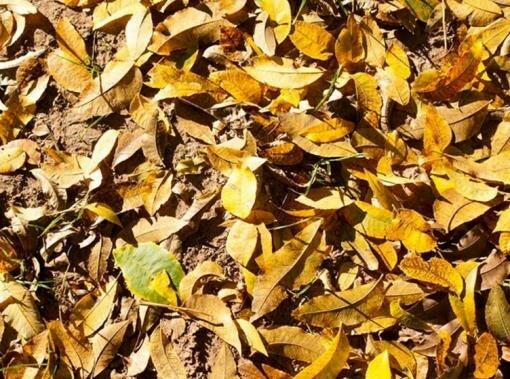 Do not wait; call Doug Allen, Texas Real Estate Broker, at 325-647-3254 today for more information and to set up a showing. 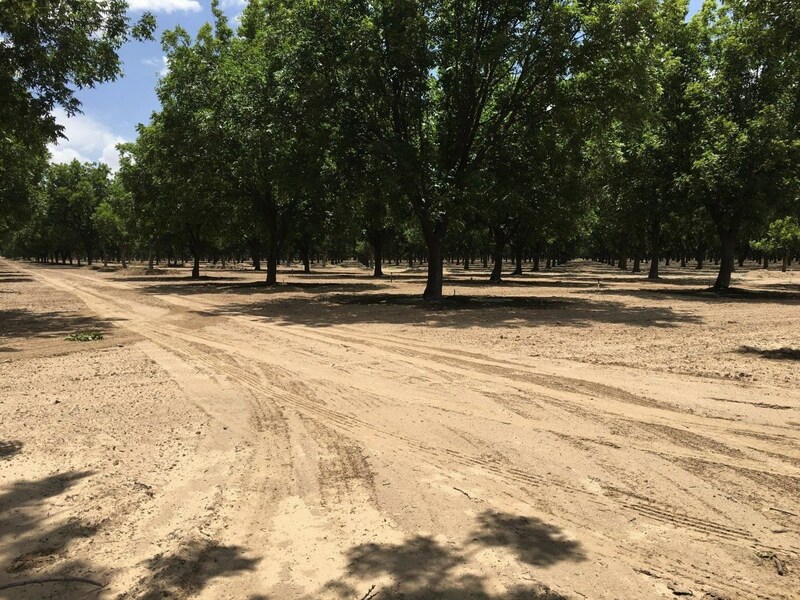 This beautifully maintained and productive 298-acre pecan orchard is for sale for just $2,700,000. 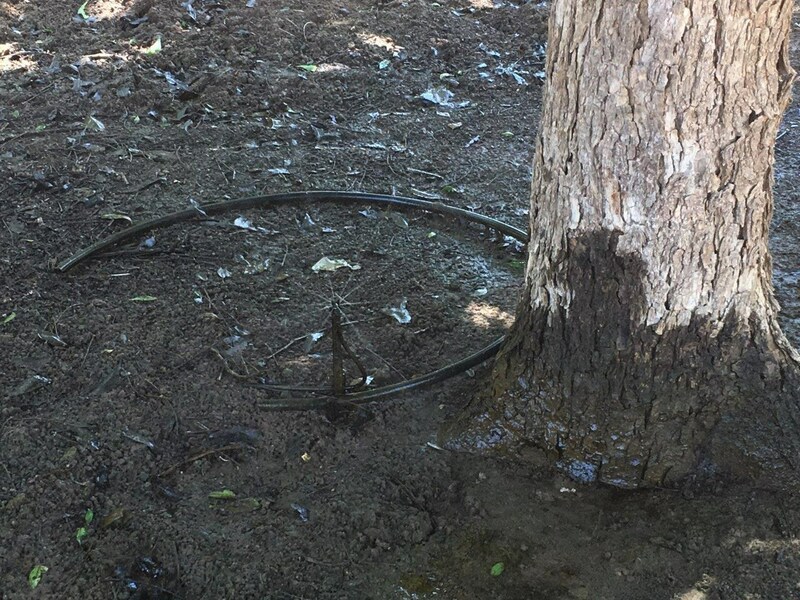 Listing number 5356. 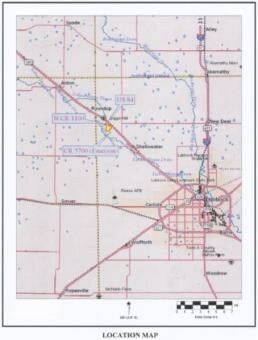 United Country Heart of Texas Real Estate. 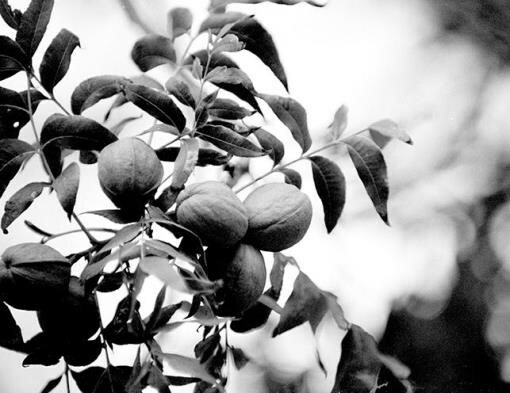 Doug Allen, Broker.